The Museum is in the process of making its collections searchable to online visitors. The link below provides access to some limited search results. Click here to search the Museum’s database. Login as a Guest Account. No account name or password needed. 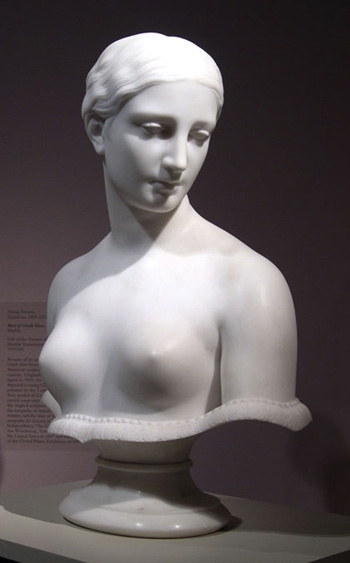 Since the collection’s inception in 1968 European and American painting, sculpture, and works of art on paper have provided a central focus of collection activity. 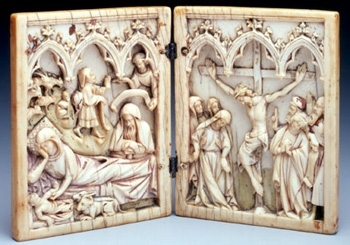 Among the highlights of the early European collection is a French mid-fourteenth-century ivory depicting the Nativity and the Crucifixion. 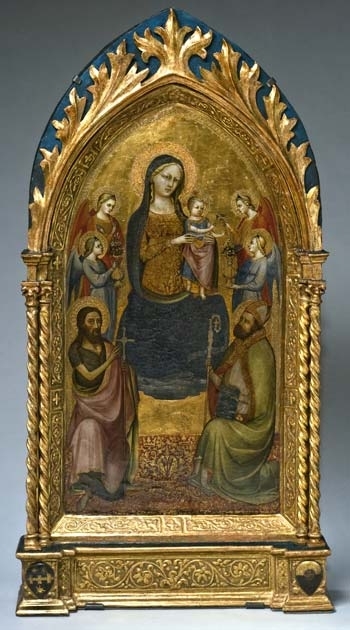 The recent acquisition of an early fifteenth-century Florentine panel attributed to Lippo d’Andrea shows an enthroned Madonna and Child surrounded by saints in a composition typical of late medieval, early Renaissance art. 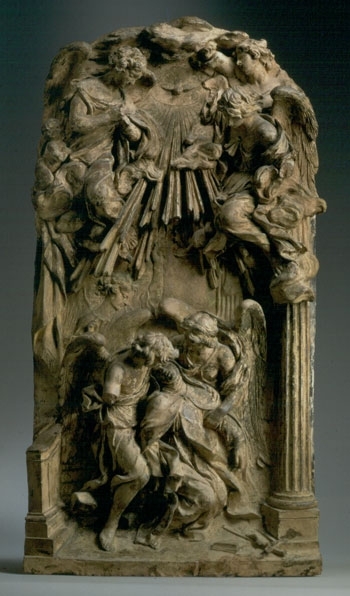 The late-seventeenth-century terracotta relief sculpture of The Ecstasy of Saint Teresa of Avila, by Tommaso Amantini, a close follower of Bernini, brings a stellar and vivid example of Baroque art into view. 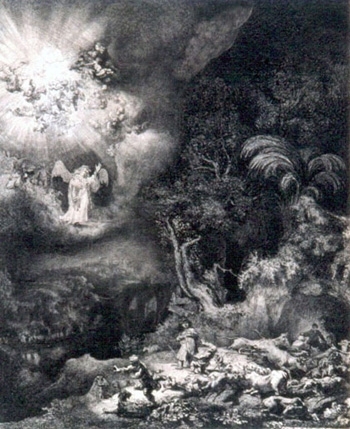 Other works of similar significance are a portrait by Govaert Flinck, a student of Rembrandt, as well as three etchings from the 1630s by Rembrandt himself. 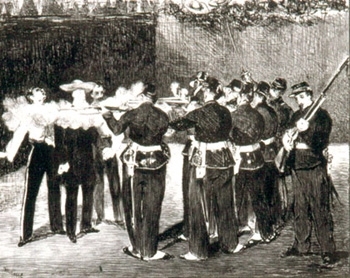 In addition to prints by Piranesi, Durer, and Goya, the collection includes a lithograph of Manet’s Execution of the Emperor Maximilian. 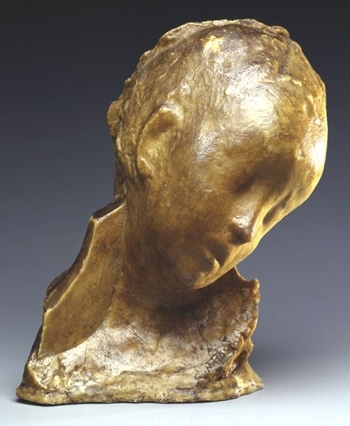 Among the holdings of European sculpture of the nineteenth century are portrait busts and idealized heads by Rude, Carpeaux, Falguiere, and Dalou, as well as Rosso’s piquant wax sculpture Bimbo Malato (Sick Child). 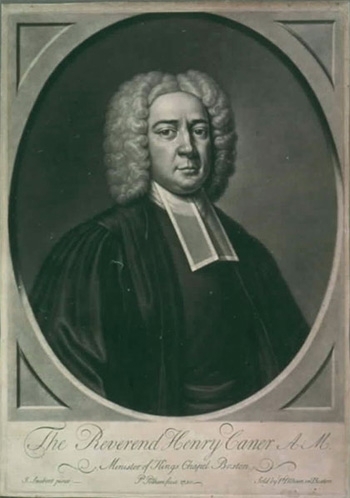 Holdings of American art include William Jennys’s portrait of Middlebury College founder Gamaliel Painter (c. 1805) and Peter Pelham’s (after John Smibert) portrait of The Reverend Henry Caner (1750). 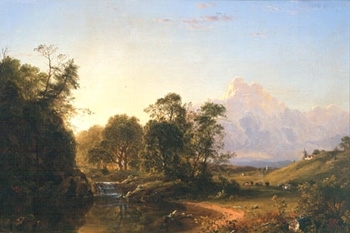 The collection also includes fine landscape paintings by John Frederick Kensett, Jasper Cropsey, and Frederic Edwin Church. 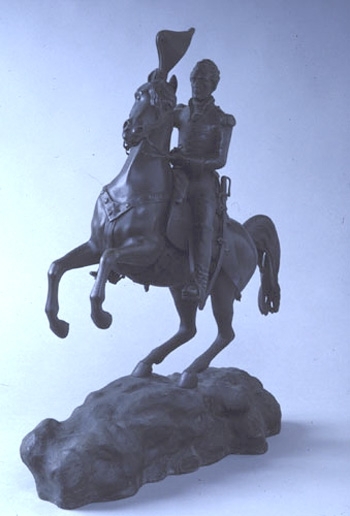 A rare metal sculpture by Clark Mills representing General (later President) Andrew Jackson on horseback (c. 1855), as well as an unusual inkwell depicting an equestrian subject by William Rimmer, are also of note. Purchase with funds provided by the Fine Arts Acquisition Fund and the Christian A. Johnson Memorial Fund. Purchase with funds provided by the Christian A. Johnson Memorial Fund. 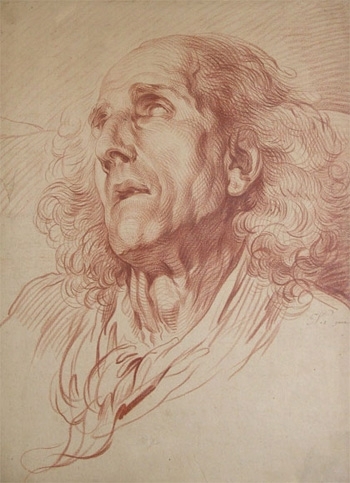 Gift of the Friends of Art. 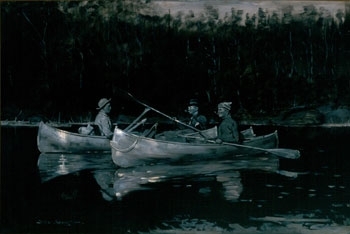 Purchase with funds provided by the G. Crossan Seybolt Art Acquisition Fund, the Reva B. Seybolt Art Acquisition Fund, and the Calvert H. Seybolt Art Acquisition Fund. Purchase with funds provided by the Walter Cerf Art Fund, the Fine Arts Acquisition Fund, and the Memorial Art Fund. 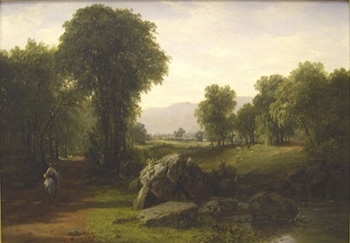 Purchase with funds provided by the Friends of Art Acquisition Fund, the Frederick and Martha Lapham Art Acquisition Fund, and Margery Lehmann, Class of 1948, and Allen Stillman. 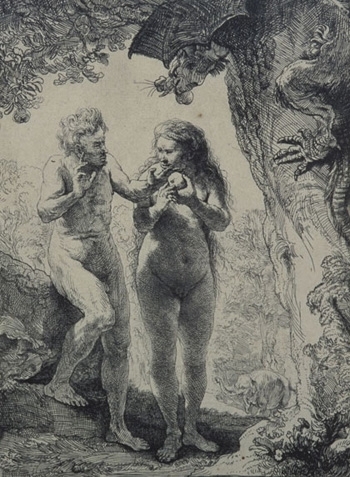 Purchase with funds provided by the Walter Cerf Art Fund. Gift of Ralph E. Shikes and Ruth Collins Shikes ’45. Purchase with funds provided by the Christian A. Johnson Memorial Fund and the Walter Cerf Art Fund. 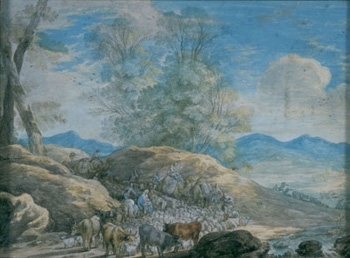 Conservation of this work was made possible by a generous grant from the Middlebury College Arts Council. Watch an illustrated lecture by paintings conservator Andrea Rothe detailing how he restored our Lippo D'Andrea panel. Gift of an anonymous donor. 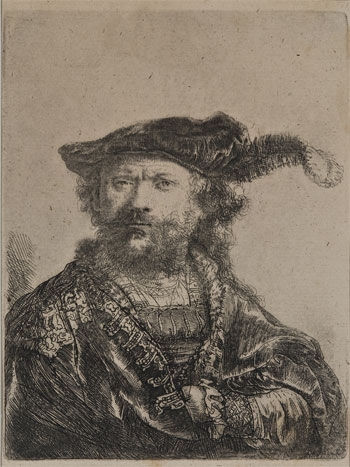 Gift of the Friends of Art and the Salomon-Hutzler Foundation. 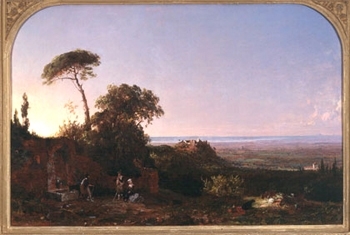 Gift of Mrs. Thomas Dibble. 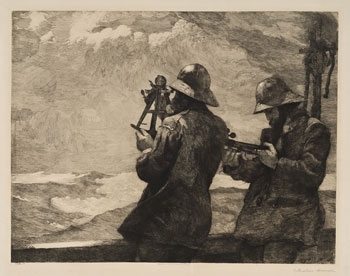 Purchase with funds provided by the Electra Havemeyer Webb Memorial Fund and the Frederick and Martha Lapham Art Acquisition Fund. Gift of George Hood Helmer and Hamilton Wright Helmer in memory of their great great uncle George Murray Wright, Class of 1874, Trustee. Gift of Mr. and Mrs. J. R. Maguire. 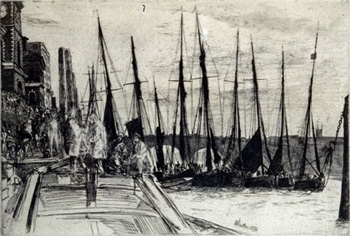 Gift of Sylvia Kodjbanoff Keiser. 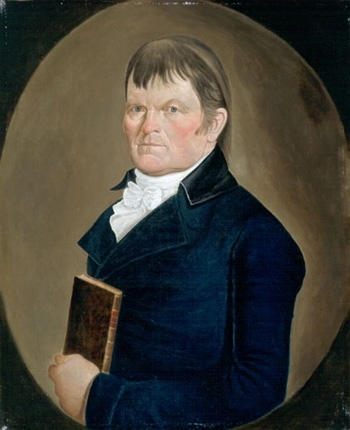 Gift of Louis Bacon, Class of 1979.